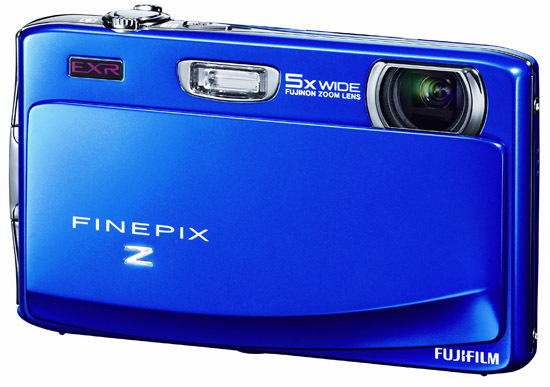 FujiFilm continues to add to their Z-series of ultra-compact, feature packed digicams with the latest addition being the Z900EXR. Building on the Z800EXR we reviewed late last year, the Z900EXR boasts some cool upgrades, most importantly a new 16-megapixel EXR CMOS image sensor. They've also included a new version of their EXR Auto mode, which can now choose from up to 27 pre-programmed scenes to help you capture the best looking photos possible, no matter what type of situation you are in. Switching to a CMOS image sensor compared to the CCD unit found on its predecessor also allows the Z900 to offer increased shooting performance, especially in the burst mode department. 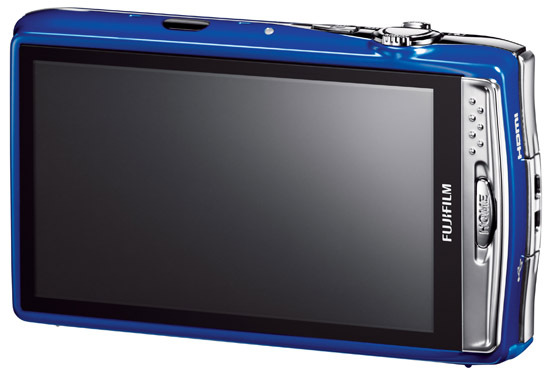 Other important features include a Fujinon 5x optical zoom lens (28-140mm), a huge 3.5-inch touchscreen LCD, Dual Direction GUI, one-touch full HD video capture, "tap and shoot" capabilities, burst shooting at up to 12fps, and high-speed movie mode at up to 320fps. The Z900EXR also boasts easy to use tagging features for effortless social networking with their Easy Web Upload feature, which allows you to tag photos or video for direct upload to FaceBook and YouTube when you connect the camera to your computer with the included USB cable. The Z900EXR will be available in Red, Blue, and Black, and is expected to start shipping in May (2011) with a suggested retail price of $279.95 US.